A nurse attached to Bugobero Heath Centre IV in Manafwa District is in trouble for alleged theft of drugs. The enrolled nurse was arrested on Wednesday after the LC3 chairperson for Bugobero Subcounty got a tipoff from one of the residents. Police recovered boxes containing Coartem ceftriaxone Artesunate Amoxyline, hydrocortisone and Canulors, all valued at Shs1 million, in the suspect’s home. Vicent Opel, the officer in charge criminal investigation at Bugobero Police Post, confirmed the arrest of the nurse, saying more investigations are underway. The suspect, while speaking to PML Daily, admitted to the offence, but said she was a first-time offender. “It was my first time and I am new in this community. But I must say this kind of complaint has been in this place before,” the suspect said. Jackson Wamatsu, the LC1 chairperson for Katanga village, said during stock-ins, it is rare for drugs to last more than three days at Bugobero Heath Centre IV as nurses steal them either to sell or to stock in small private clinics run under pseudonyms. 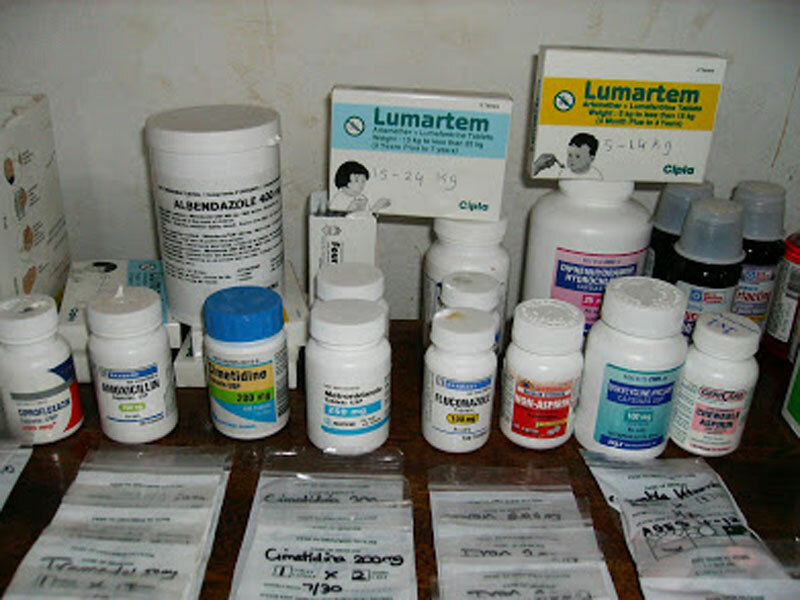 “Its common that there are no drugs at the health facility so nurses always refer patients to nearby clinics to buy drugs, which clinics are stocked with government drugs,” Wamatsu told PML Daily. Stephen Wandabwa, the LC3 for Bugobero Subcounty, said his office has been receiving numerous complaints of nurses selling public drugs and deemed it necessary to take action against the vice. Dr Steven Masayi, the officer in charge at Bugobero Health Centre IV, was not available for a comment since he was reported to be away for a workshop. Mutonyi said this is the fourth time a medical worker is caught stealing drugs at Bugobero Health Centre IV in recent times. “Some of them were simply transferred, and in this Kisanja Hakuna Muchezo, such a case of corruption and abuse of office must be taken seriously to serve as a warning or deterrent to others,” Mutonyi said.